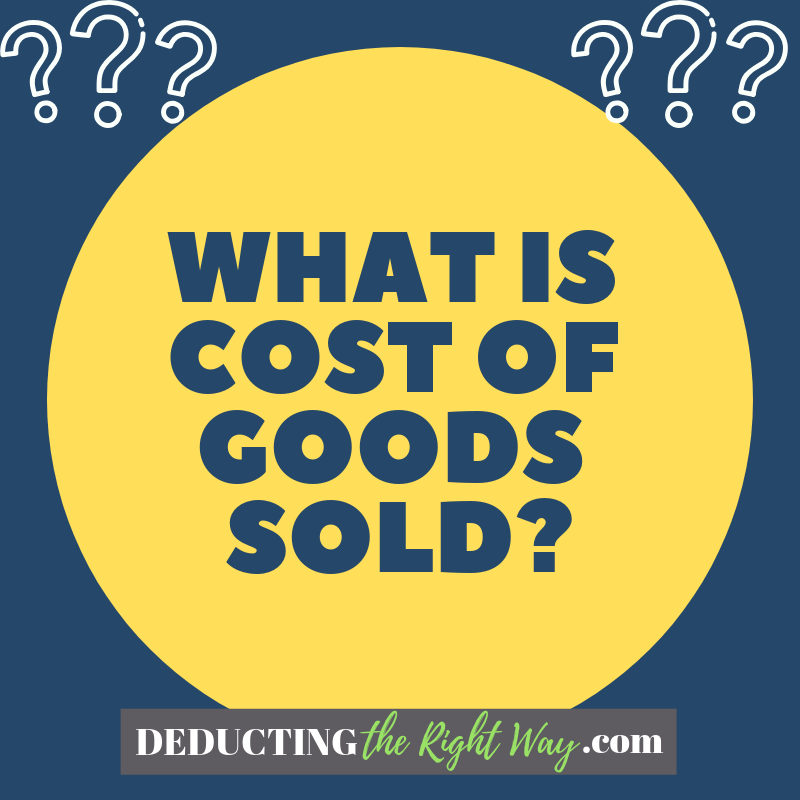 The cost of goods sold (COGS) refers to the labor and supplies used to manufacture your product or service. 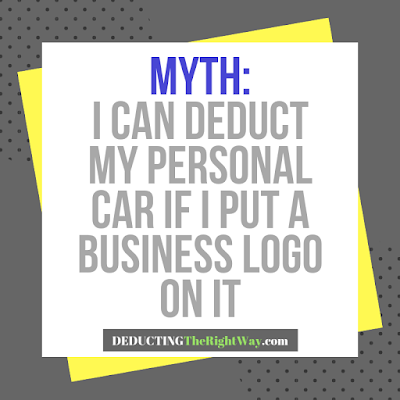 It does not include other expenses incurred to run your business (e.g., advertising, trade memberships, business meals, sponsorships). Direct: Do you incur the cost only when you have an order to fill? Then, these are probably direct expenses. Examples include consumption of inventory items, buying supplies for the order fulfillment or the costs associated with using specialized equipment. Indirect: Would your business incur the cost even if it did not have a single order to fill? Then, these are likely indirect expenses. 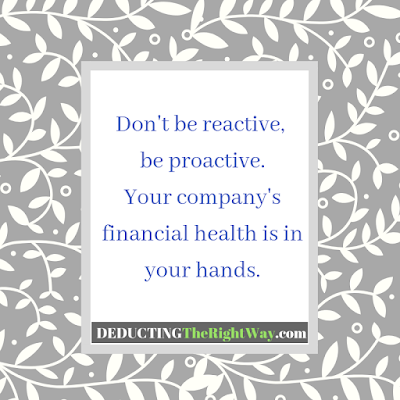 Examples include paying your bookkeeper, taking a vendor to lunch or attending a trade association meeting. 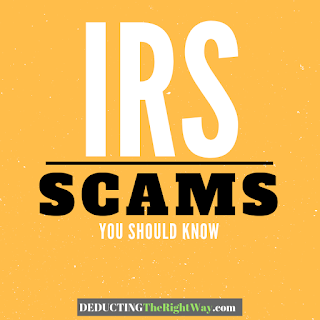 TIP: COGS includes some indirect costs, so it's best to talk with your accountant first. Looking for a free chart of accounts? Download ours here which you can upload to QBO.